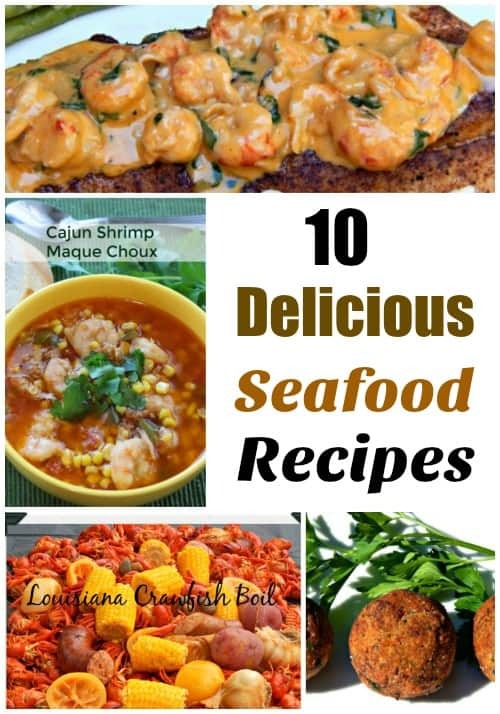 These 10 Delicious Seafood Recipes are my most popular recipes on my site. 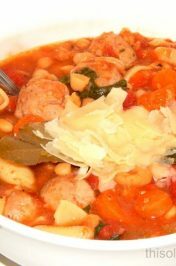 A few of the recipes were published in magazines or featured on other websites. 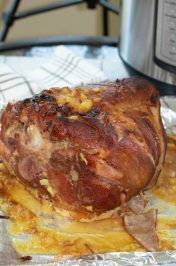 I finally decided to make a round-up of the recipes making it easier for people to find them. The majority of the recipes I’m sharing use two of my favorite seafood which is shrimp and crawfish. 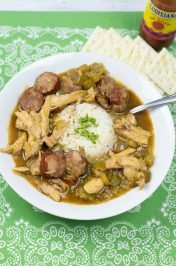 You will also be able to tell that my cooking is influenced by where I currently live and was raised, which is Louisiana. 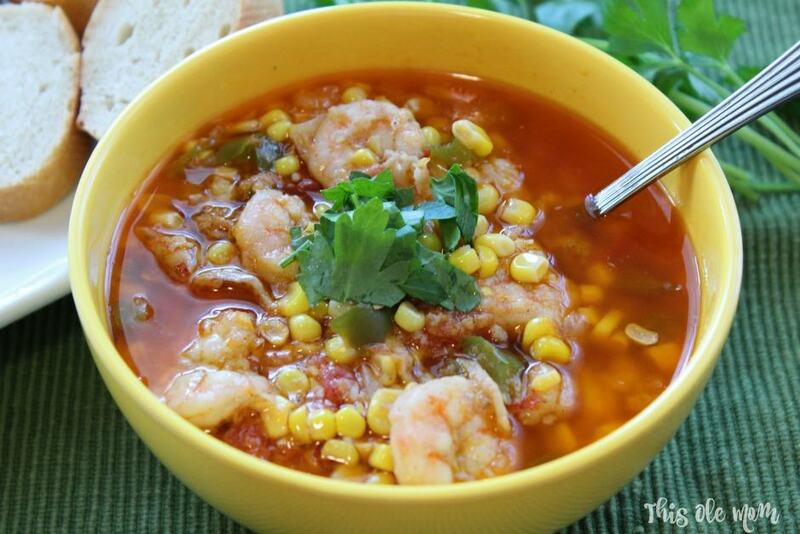 1.Cajun Shrimp Maque Choux – it reminds me of my childhood and all the times my grandmother had me gather up vegetables from her garden so that she could cook this traditional South Louisiana dish, which was said to have been passed down from the Native Americans to the Cajuns. 2. 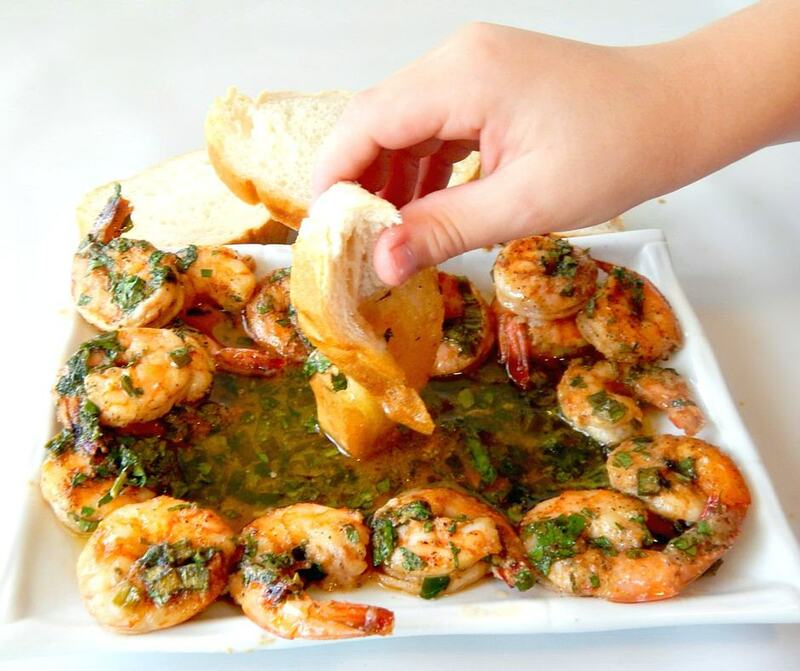 Jacked Up Cajun Shrimp – I decided to be a bit adventurous by adding alcohol to my recipe. I figured a little bourbon would take these gorgeous shrimp to another level. Just don’t guzzle down the bottle of bourbon before you finish cooking your shrimp and forget them in the oven. 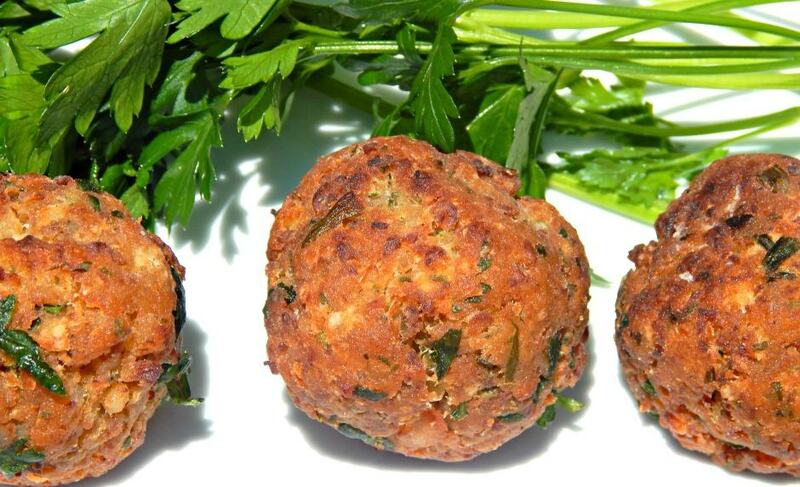 3.Crawfish Balls – Here’s a recipe that has been passed down in my family from Louisiana, generation after generation. Of course, I couldn’t prepare this recipe without changing it up a bit. I tend to like my food a little on the spicy side. 4. 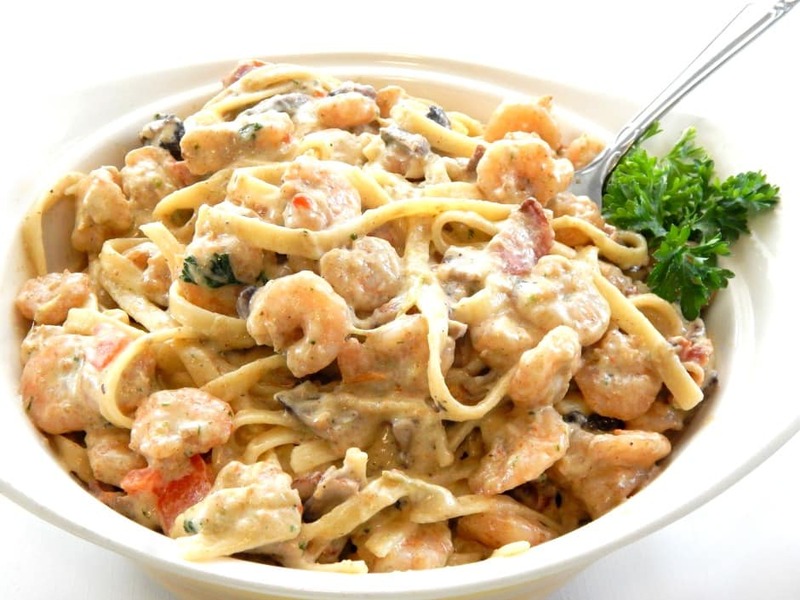 Cajun Creamy Shrimp Pasta – This creamy, delicious Cajun shrimp pasta is a family favorite. 5. Pan-Fried Speckled Trout– This Speckled Trout recipe is a family favorite. Growing up in South, Louisiana on the water my family has lots of opportunities to catch our seafood to cook. 7. Shrimp Stuffed Potatoes– My Shrimp Stuffed Potatoes are delicious, and kid approved. My little boy loves when I cook these delicious potatoes for dinner. They are stuffed with shrimp and topped with cheese. 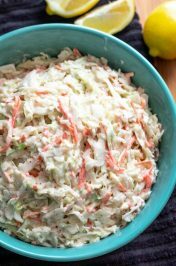 You should try this recipe I promise you won’t be disappointed. 8. 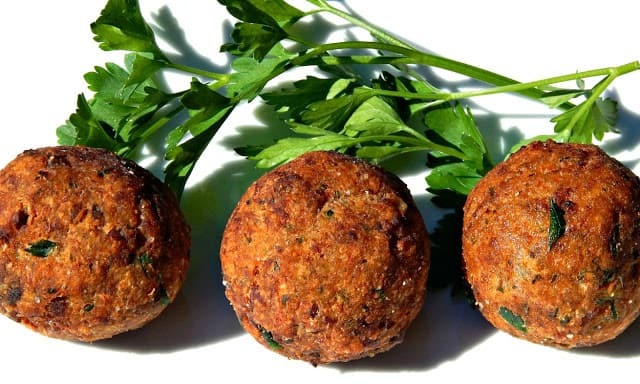 Shrimp Balls– This Shrimp Balls recipe I am sharing is similar to my popular Crawfish Balls recipe. I recently concocted this recipe after many of my readers asked if shrimp could be used instead of crawfish. 9. 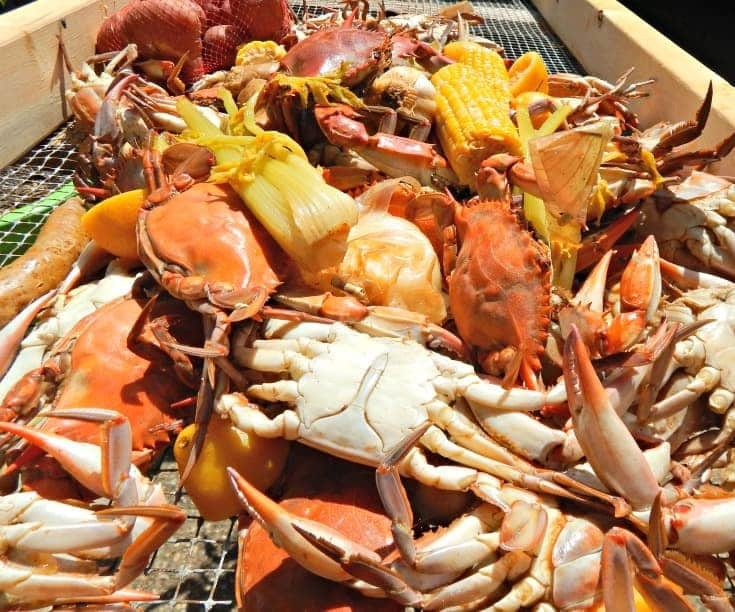 Louisiana Crab Boil Recipe– This is my husband’s Blue Crab Boil recipe. He has been boiling and cooking seafood since he was a young boy growing up on the Bayou, in South Louisiana. I am fortunate that he has taught me how to boil seafood they way he knows how! 10. Crawfish Boil Recipe– If you’re lucky to get your hands on a sack of Louisiana Crawfish use my recipe and step by step directions on how to boil them. Make sure before you sit down to enjoy your crawfish to grab plenty of paper towels and your favorite beverage. 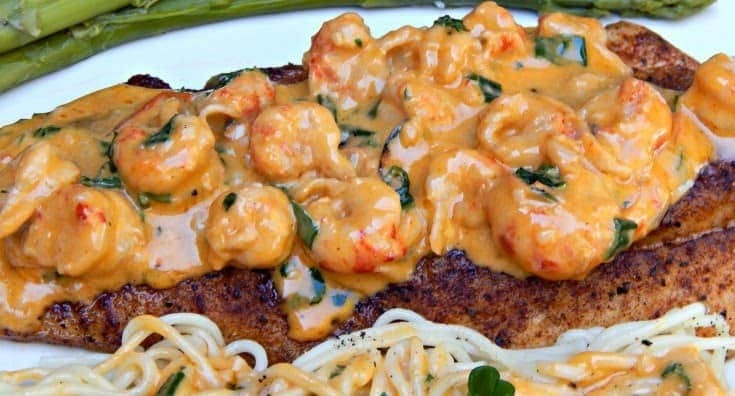 I hope you get a chance to make one of my Delicious Seafood Recipes. Which seafood recipe would you like to try? I’m in love with ALL of these recipes! Making sure to pin all of them so I can make them.